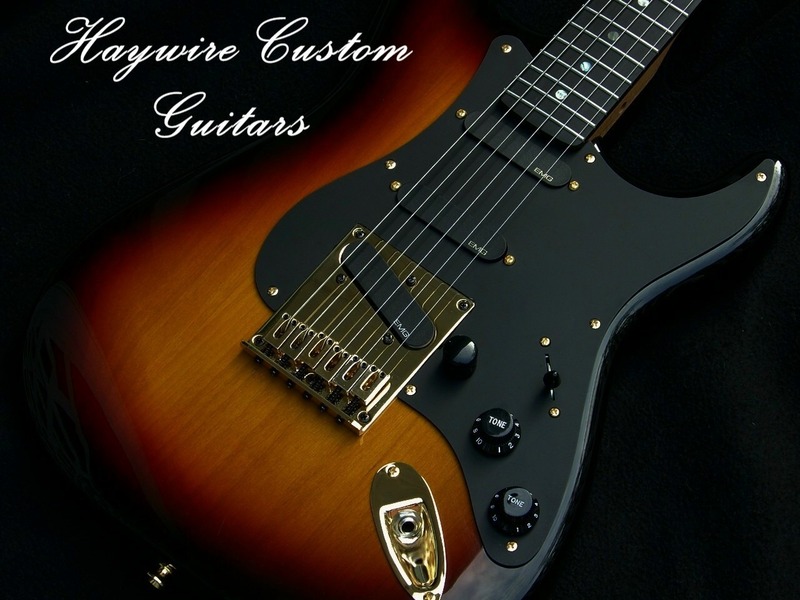 Guitar Repair Education Archives - Haywire Custom Guitars-Highly Recommended! 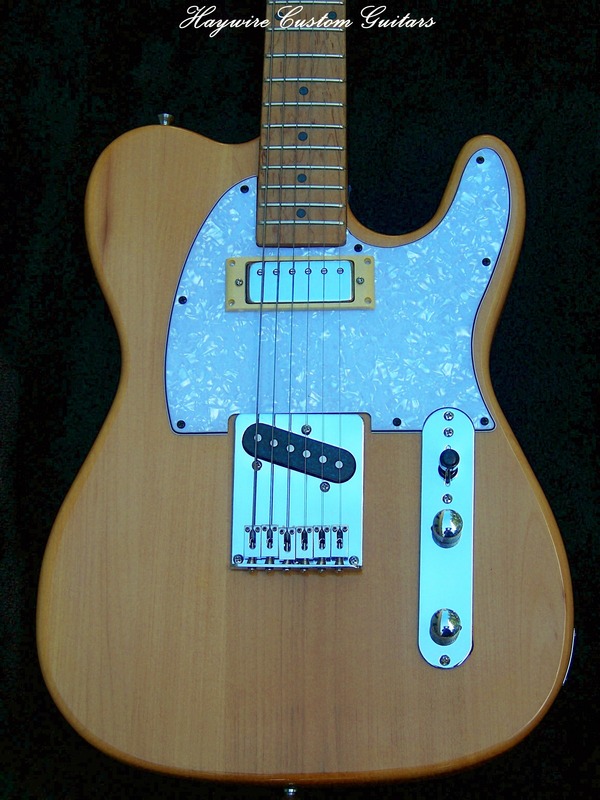 Blocked Tremolo or Hard Tail ? Which Do You Prefer? 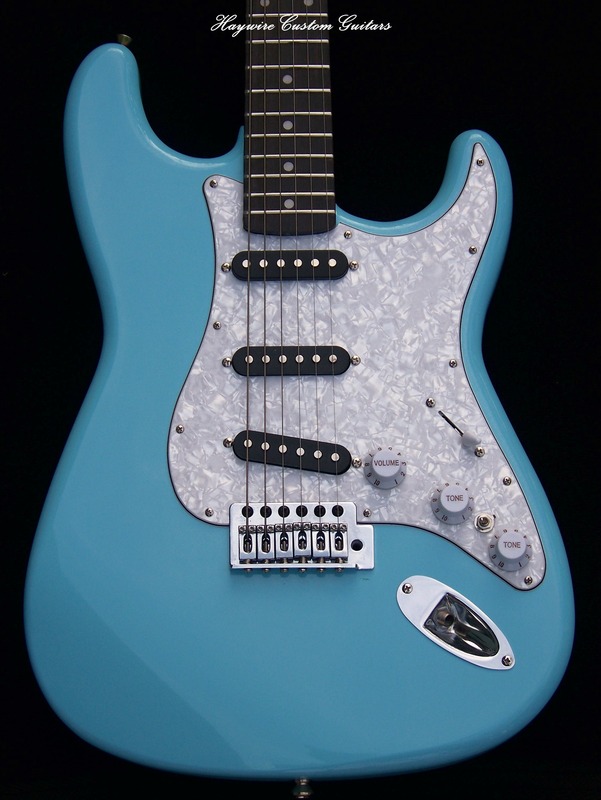 Why Doesn’t The Tone Control Work For The Bridge-Only Pickup On My Stratocaster?